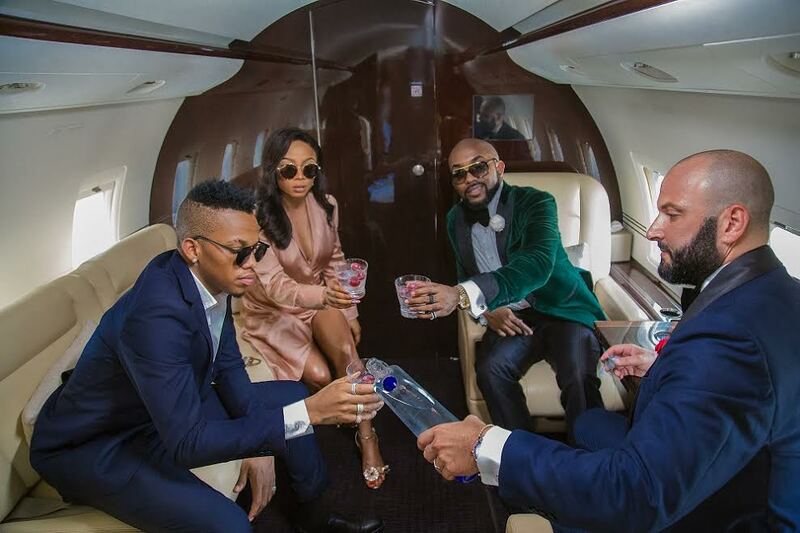 All hail the Ciroc Ambassadors chilling and chilling and chilling. 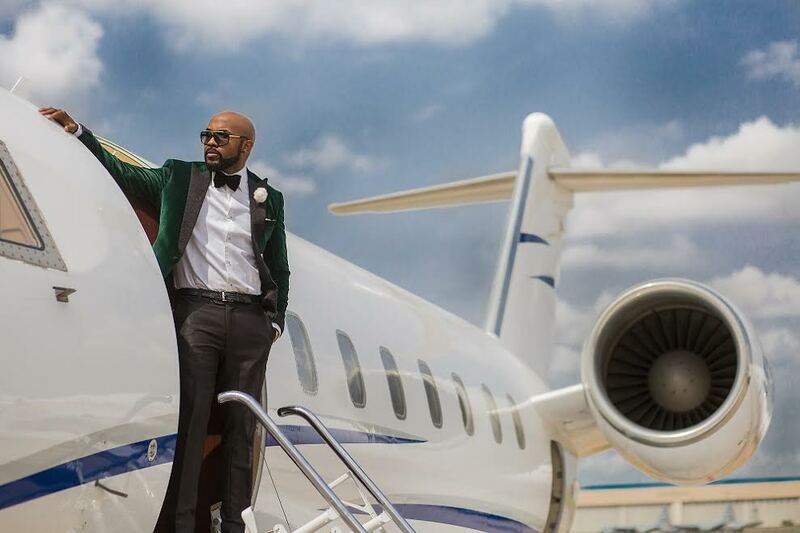 Who say money no good? 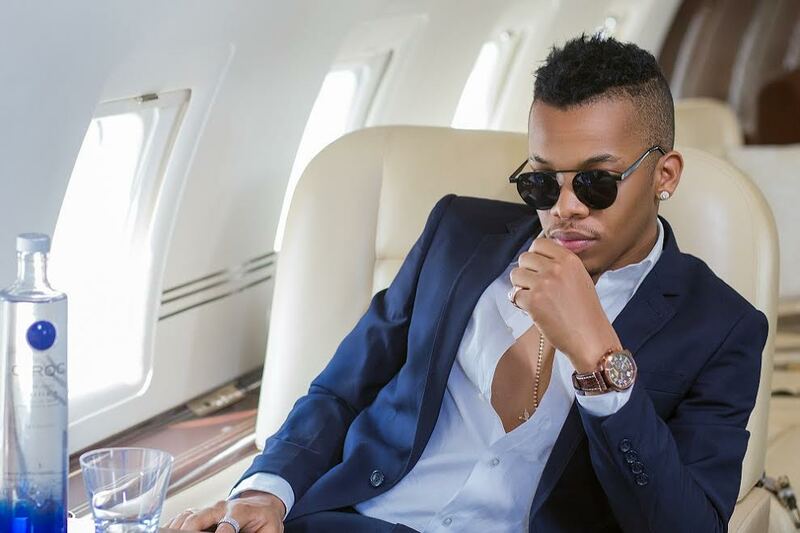 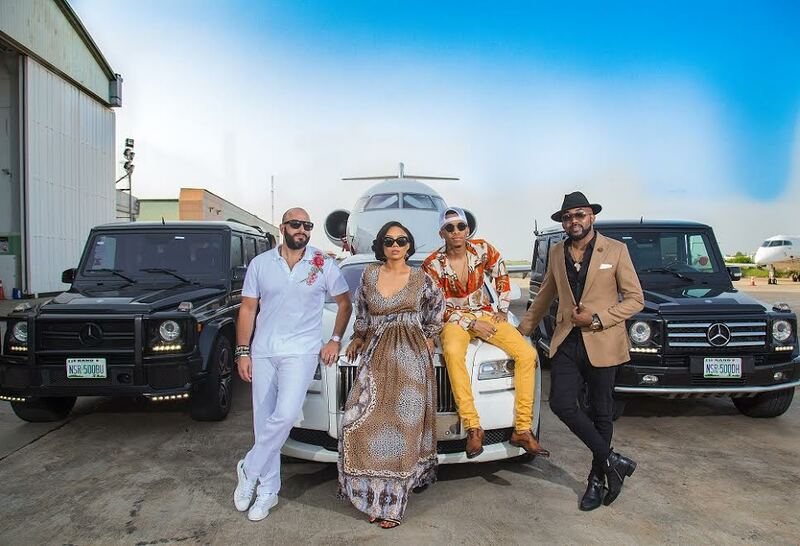 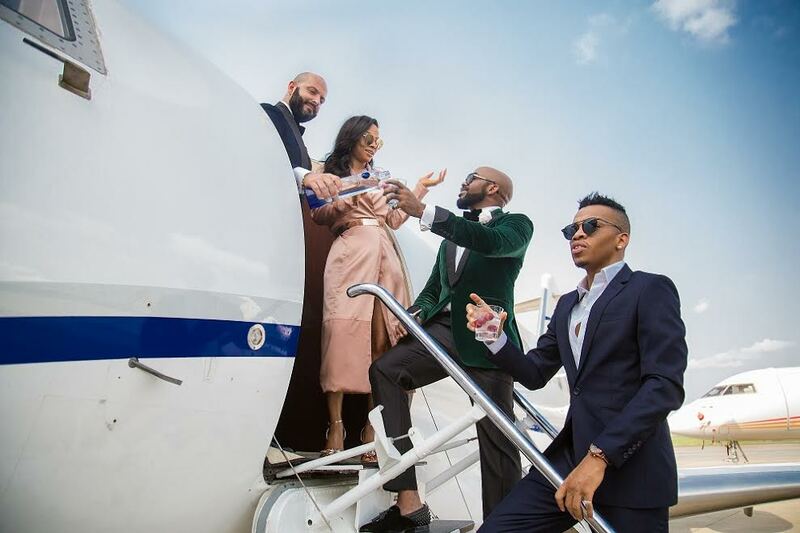 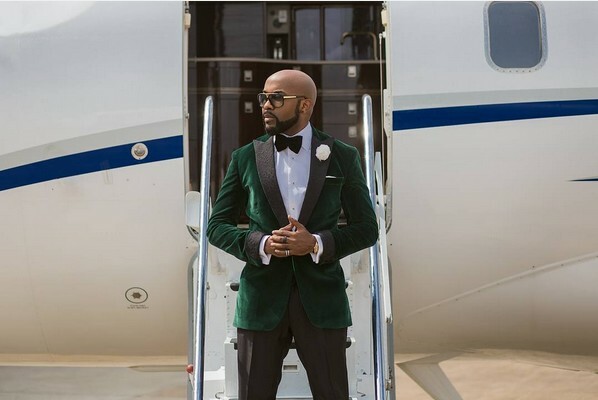 Banky W, Toke Makinwa and Tekno were pictured on a private jet as they embark on their ambassadorial duties. 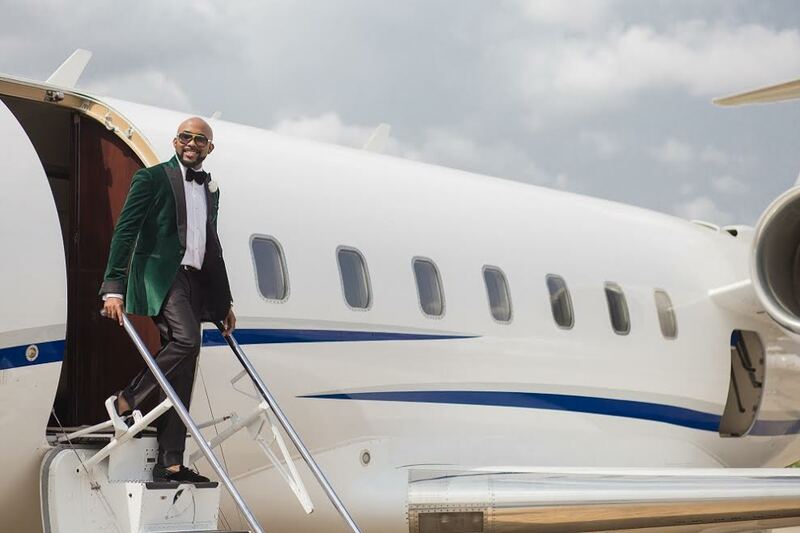 Banky W rocked an expensive Mai Atfo Suit, Toke Makinwa keeps slaying and Tekno kept it simple. They each took a sip of the popular vodka brand.